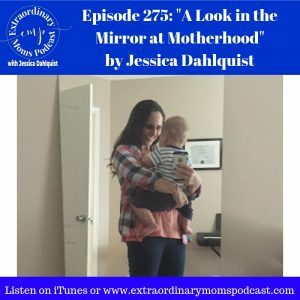 Today I’m reading an essay I wrote a while back on the amazing website Power of Moms, about an experience I had simply looking in the mirror. 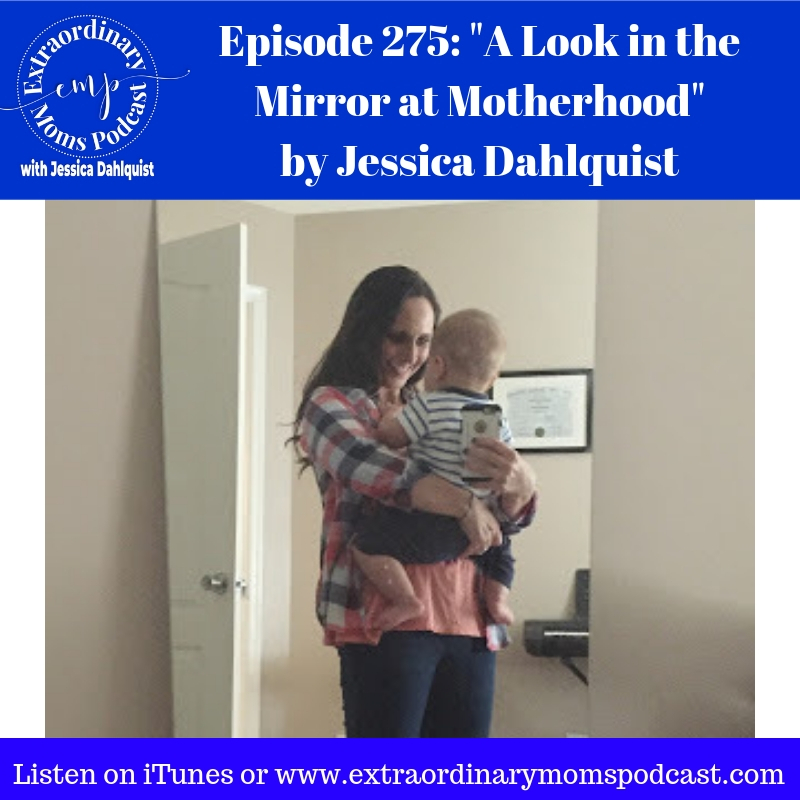 It really reframed how I viewed my life and motherhood experience and I wanted to share it with you today. You can also read the essay here.